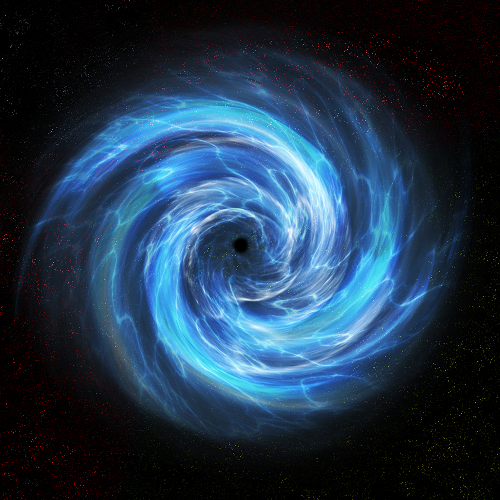 Session Focus is Mother Arc (Cosmic Mother), the 13th Gate and the „Incending” Arc Hub Gateway Network. Through the 13th Aqua Gate leads to the Neutron Window – the exit from this Universe, and the Zero Point. Anchoring and supporting the Arc Gateway and the Tri-Veca fields to merge with the Bi-wave fields. Healing distortion electron fields and recoding 12:12 spin points. 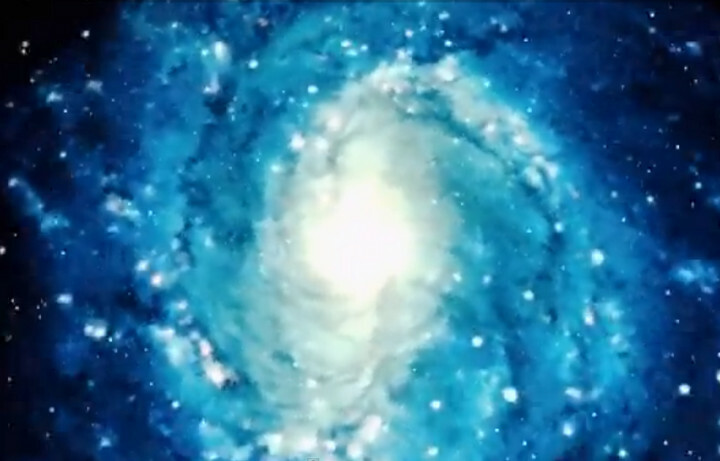 The Guardians are calling this aspect of Mother Aquamarine Ray energy, a Magnetic force powering up in our Earth Core (through the newly reconnected levels of the 9D Quadra Merkabic structure) – The Mother Arc…. It is similar to understanding we have poked a hole in the mind controlled frequency fence and reconnected our handshake hub to reconnect with the Mother Arc. It is through the Mother’s Perfect Proton Seed (or Cosmic Egg) that Creation can Heal Itself to its Original Divine Blueprint. This is primarily being utilized to begin to power up a new level of the Arc Gate Systems on the planet. This ignition has specific relevance to the Mother Arc (13th Pillar Mother Magnetic Aqua Flame) igniting the Giza Pyramid and its related circulatory systems. It appears the timeline for activation is geared for this June Solstice . The Magnetic Field of the Mother Arc (the beginning and end of creation back into the zero point) is connecting to magnetically charge up Uluru to power up the Giza/Pyramidal dipole activity located in Egypt. This activity is similar to switching on a generator that is to POWER UP these dormant vortexes/grid points. Mother Arc is the Aurora Ether, Zero Point merged with Aquamarine Founder Ray. a living consciousness portal system on this planet. 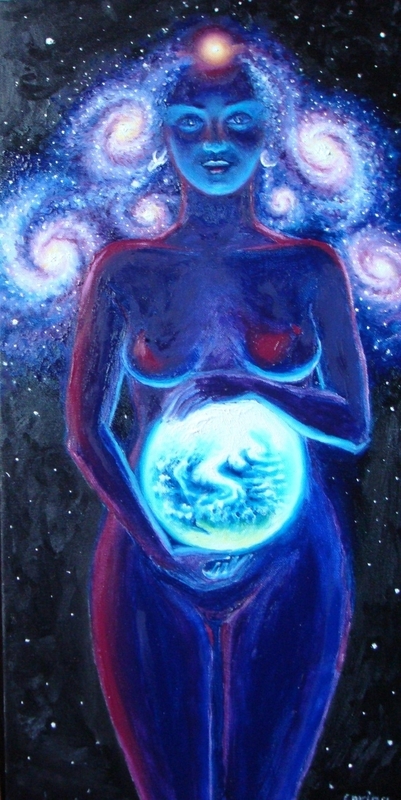 Mother Arc is one with the Zero Point and directly merged with Aurora Hosting to give birth to the Creatrix Field, in order to re-encrypt and resurrect the elementals of this Universe. Mother Arc and Aurora align together to accomplish rebirth to the elemental kingdoms. 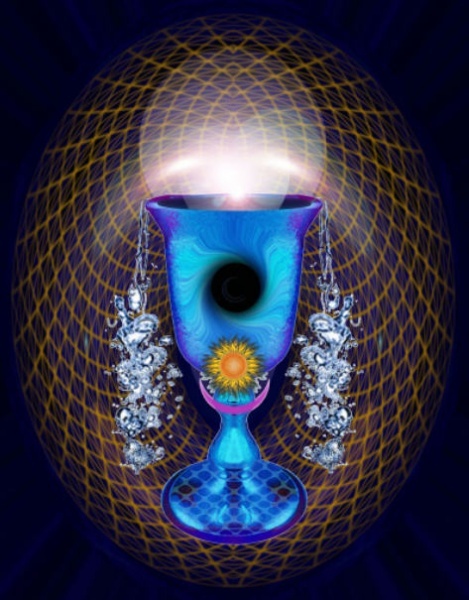 This Aquamarine Chalice frequency is the representation of humanities real parent and Cosmic Mother. 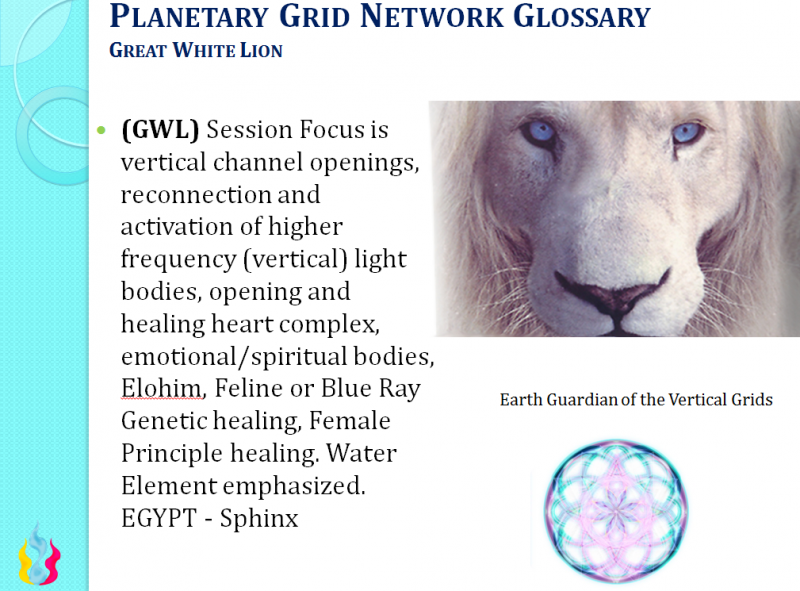 She is also the aqua heart beating to reclaim the Great White Lion grid, for healing the Blue Flame Fallen Elohim, and the Sphinx feline network back into wholeness. and pillars, so ask her to take lost or confused souls through her transit gates. Her Tetramorphic or Animal symbol is a Bi-Pedal Feline or White Lion wearing a bejeweled Aurora Krystal Platinum Breastplate (Base Tone). On top of all of the exciting developments of God Technology returning back to our planet through our Mother Arc herself, we are getting ready to understand the Unity pattern and its relationship to true spiritual marriage. As Mother brings back the Krystal Star Frequencies it is bringing the template of Spiritual Union between the Rod and Staff functions of our Merkabic Field. It is the template job of recently assigned “Rod and Staff” couplings to achieve and work on bringing this as a physically manifested accomplishment. This is happening at various octave levels( relationship assignments) to eventually achieve a complete re-encryption of the masculine rod function to the spinning 12: 12 electron pattern that merges perfectly into the female monadic core, a13:13 field. This is a template prototype (Called Krystalhala Patterns – The Krystal Gender Merge) being manifested in the planet in March at the time of the Unity Field activations. This means that the Unity Field pattern is being built into the architecture that allows our gender merkaba spirals to spin and merge into a “perfect” unity or oneness pattern. When we have the correct ratios of spinning merkaba fields we are able to experience unity and At-One-Ment with God. The next step is to actually experience this Unity Field with your genetic equal in human bodies as a Spiritual Marriage in No Time. We are moving to another level of experience within these Rod and Staff Unions, which seem to be incredibly bonding and supportive beyond the “work” it has required. It is already impacting many of us, and many males are also feeling reconnected through these new patterns becoming available in the planetary architecture. This is a wonderful development. Thank you. The Monad is the 7th, 8th and 9th layer but it starts connecting at the 8th Chakra level [Thymus] which is the [High] Heart. When the Monad starts coming in like this, the whole Heart changes pattern, meaning the Heart Chakra is no longer an Astral Heart [4th Chakra], it is a Blue Heart. Your Heart turns blue and the frequency coming through starts turning blue…. 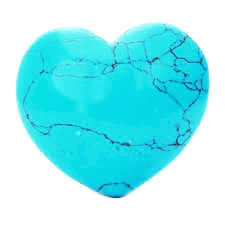 this is a connection to the turquoise of the Mother. w trakcie dzisiejszego kontaktu z kamiennym poslancem mialam okazje przyjrzec sie wnikliwiej mojemu systemowi energetycznemu.. wiem tez, ze kolejnym razem bede musiala miec przy sobie jakis dyktafon, abym mogla na biezaco przekazywac i zapisywac swoje odczucia.. ich dzisiejszego bogactwa nie potrafie juz teraz zbyt dobrze oddac.. najciekawsze odczucia mialam w zwiazku z czakra serca i gardla, oraz czakra pomiedzy sercem i gardlem, ktora emanuje turkusowym swiatlem/kolorem i ktora poslaniec okreslil mianem czakry atlantydzkiej.. juz od jakiegos czasu odczuwam te czakre, choc raczej nie postrzegalam jej w ten sposob.. czasami nie bylam tez pewna, czy to jakis odrebny osrodek energetyczny, czy tez raczej w ten sposob odczuwam nakladanie sie na siebie osrodka serca i gardla.. wczesniej wewnatrz swojego serca ujrzalam zlocistego motyla, ktorego skrzydla wystawaly poza cialo fizyczne.. skrzydla te byly utkane z kolorowych energetycznych nici.. (atlantydzkie wzorce, motylek nieskonczonosci)..
Pingback: Turkus.. Turkusowe Serce.. Lemuria i Atlantis ♥ | My journeys between worlds..
Pingback: 06 12 2013 | My journeys between worlds..
Pingback: 12 12 13 & 13 13 13 | My journeys between worlds..
Pingback: The Arc of the Covenant | My journeys between worlds..
Pingback: Hello Lovely Expression Of Source :) Freedom Day Arrival Time… | My journeys between worlds..
Pingback: Central Seed of the Higher Heart.. The Inner THYMUS….. | Livia Space..
Pingback: Flower of Life jako KWIAT ŚMIERCI i ANTY MERKABA… | Livia Space..
Pingback: Magnum Opus | Livia Space..